Ruby Fortune Casino is a brand of The Palace Group of online casinos and poker rooms. It is licensed by the Lotteries and Gaming Authority of Malta. Ruby Fortune Casino is powered by software from Microgaming and its operations and its Random Number Generator are audited by the independent agency eCOGRA. The online casino carries eCOGRA's “Safe and Fair” seal. Ruby Fortune Casino is the multi language and multi currency online casino. The software is available in ten languages including Japanese. The financial transactions are conducted in four currencies, namely the US dollar, the Canadian dollar, the British pound and the euro. Ruby Fortune Casino does not accept players from the United States and China and from the territories under the control of these two countries. 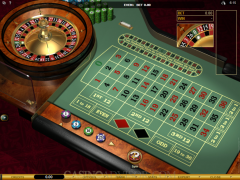 Ruby Fortune Casino offers detailed information about its online casino games. 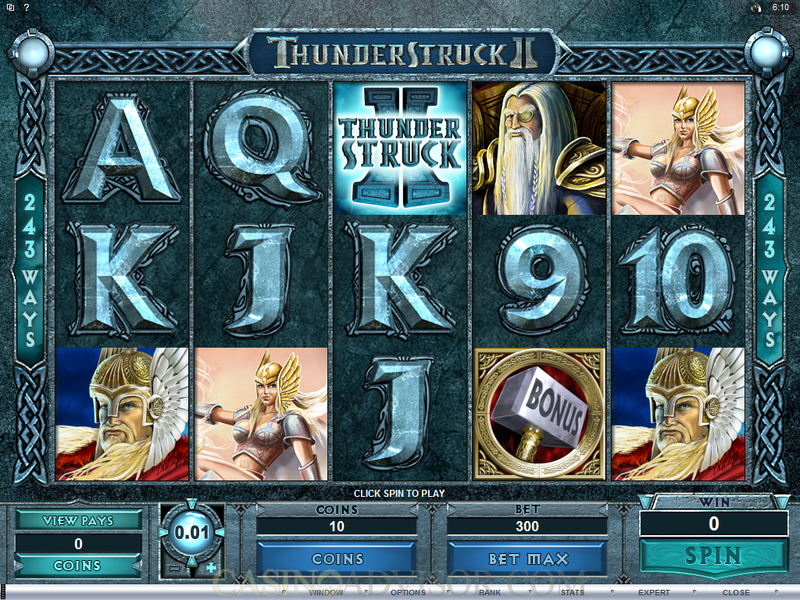 On clicking the Casino Games tab from the toolbar in the lobby the different game categories are displayed. Clicking on each category provides a complete list of games. Finally clicking on each game takes the player to a screenshot and a write up of the game. 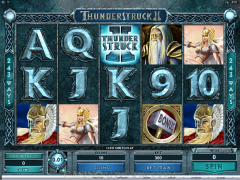 The categories of games offered are slots, video slots, jackpots, blackjack, table games, video poker and parlor games. Ruby Fortune Casino accepts over a dozen deposit options. These include credit cards, debit cards, prepaid cards, web wallets and electronic checks. Not all these options can be used for withdrawing funds. The options that work for both deposits and withdrawals include Neteller, Click2Pay, Moneybookers, Entropay, Eco Card and EZIPay. Detailed information is provided on each banking option. The sign up bonus at Ruby Fortune Casino is the free play type. The new players get $750 of free play credits and a one hour in which to wager them. Subject to certain conditions, the players get to keep the amount that they have won. In case players do not win any amount then they can claim the $25 compensatory bonus. For its regular players Ruby Fortune Casino has a number of promotions that include online casino tournaments and loyalty points. Customer support is available through live help, e-mail and telephone. An FAQs section has also been provided. Ruby Fortune Casino does not accept players from the United States of America, American territories, Samoa, Guam, Puerto Rico, China, South Africa and Israel. Interested in reading more detailed information about Ruby Fortune Casino? If so Click Here for more details.